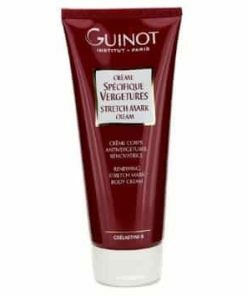 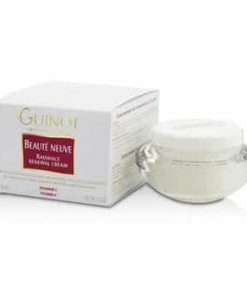 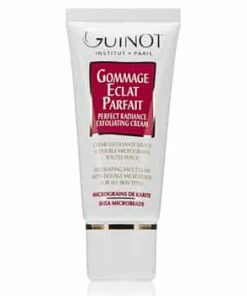 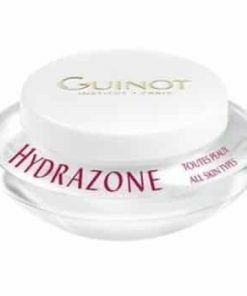 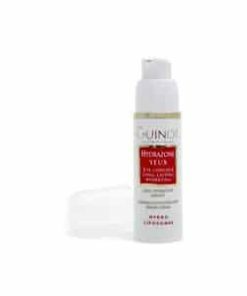 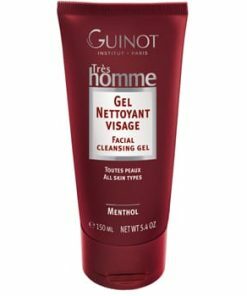 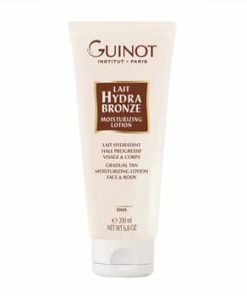 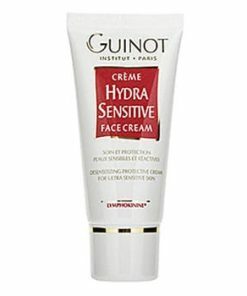 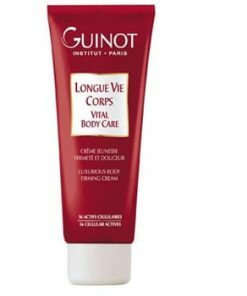 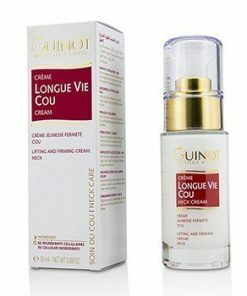 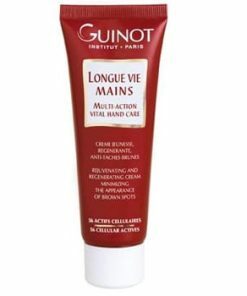 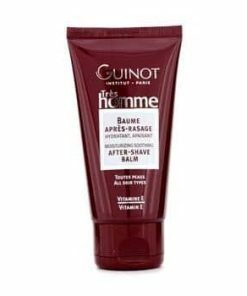 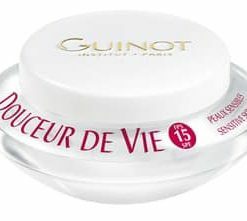 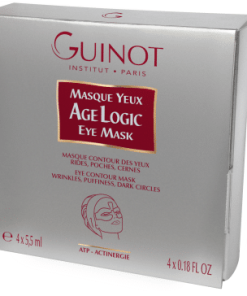 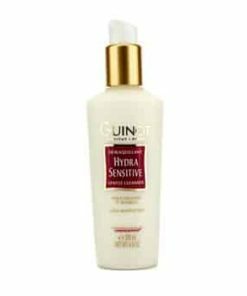 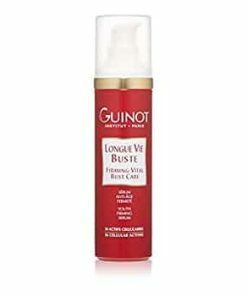 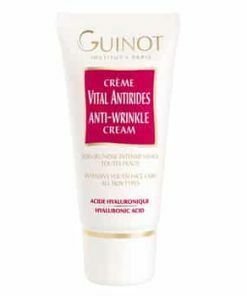 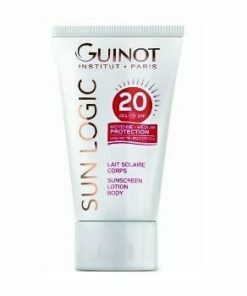 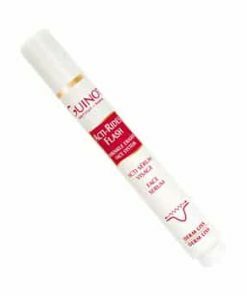 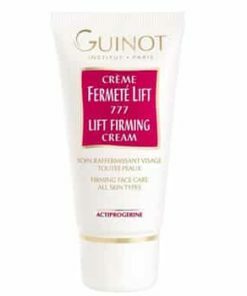 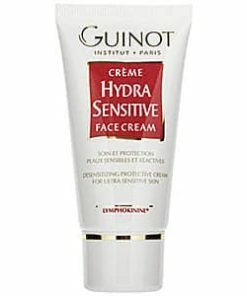 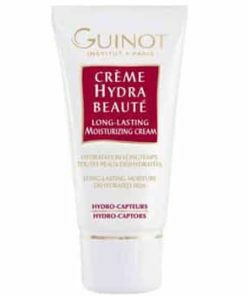 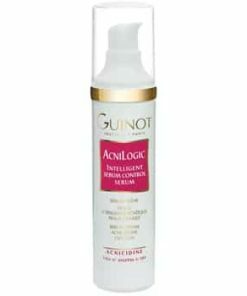 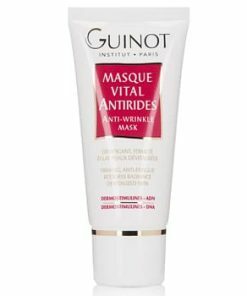 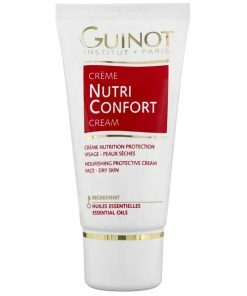 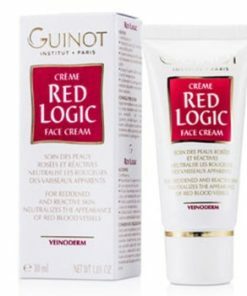 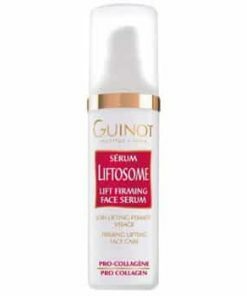 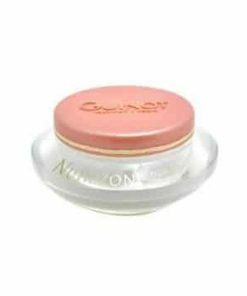 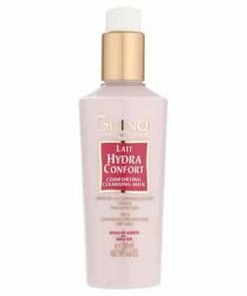 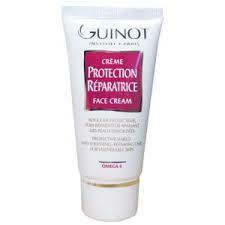 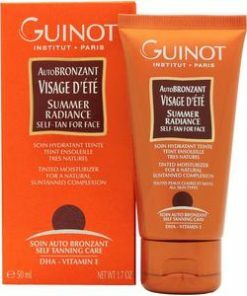 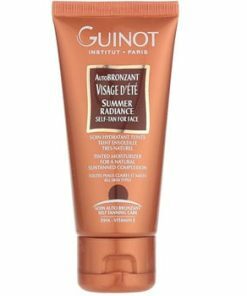 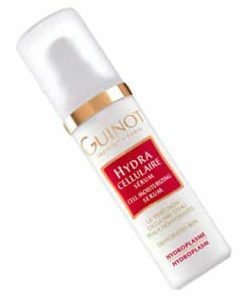 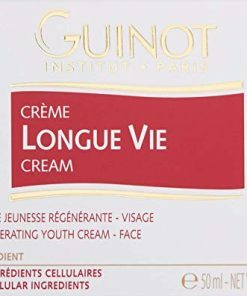 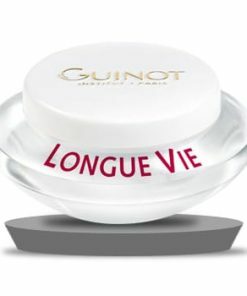 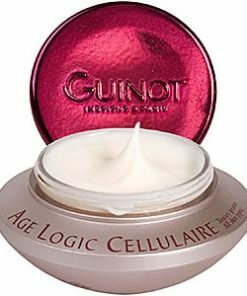 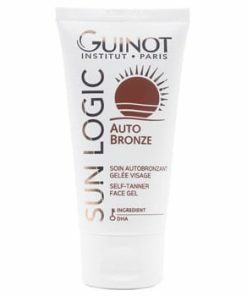 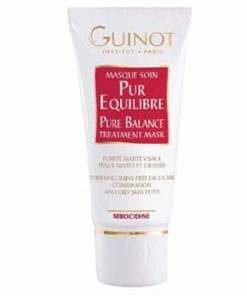 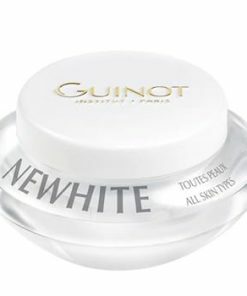 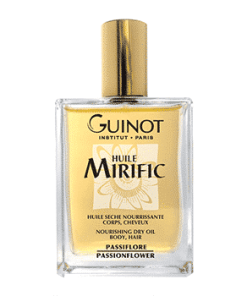 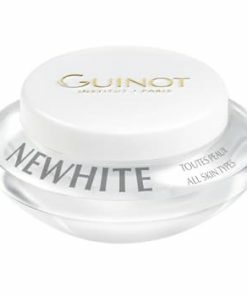 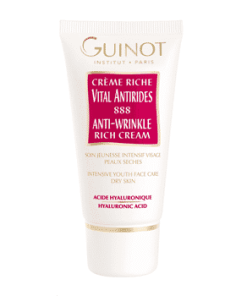 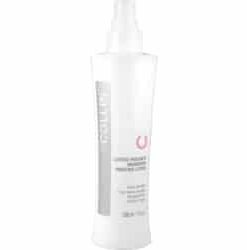 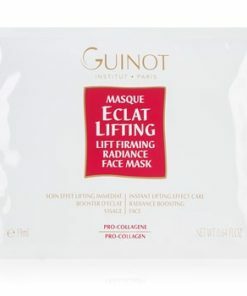 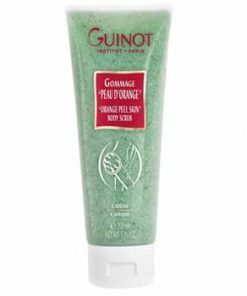 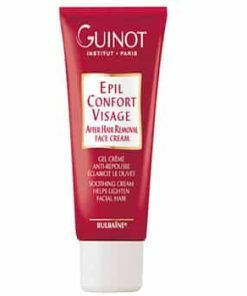 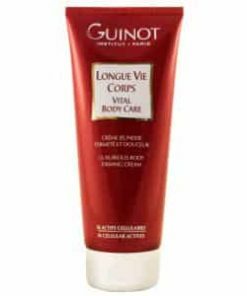 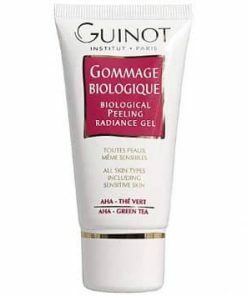 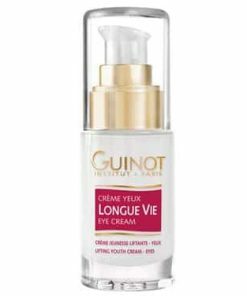 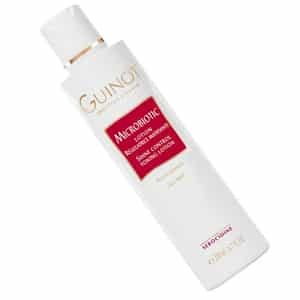 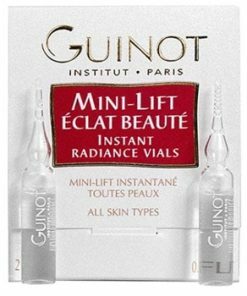 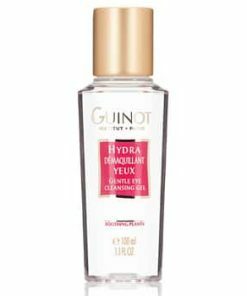 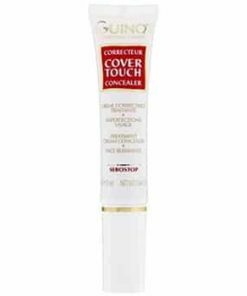 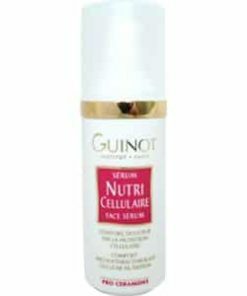 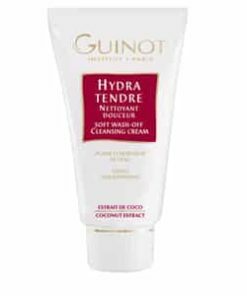 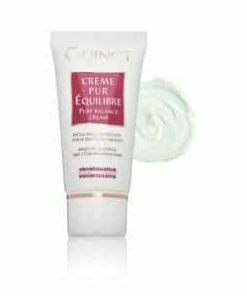 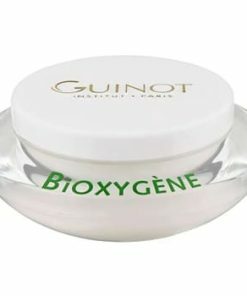 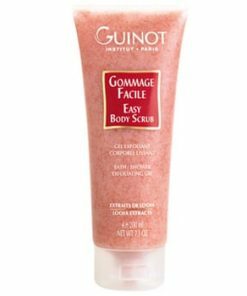 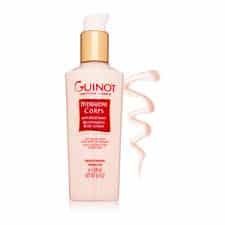 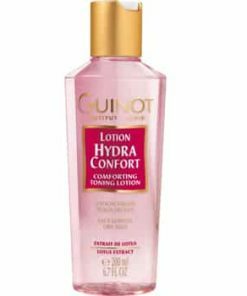 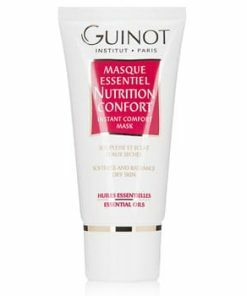 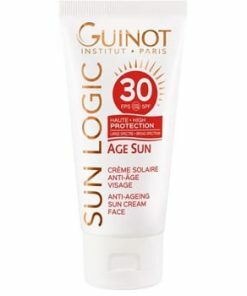 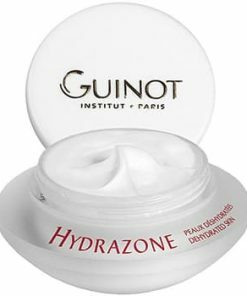 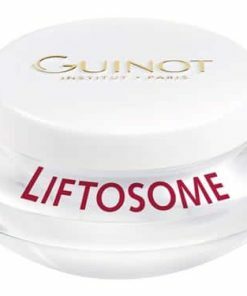 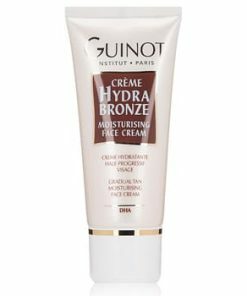 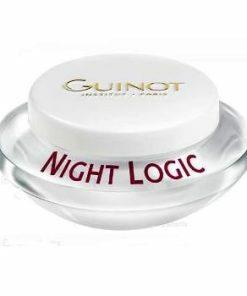 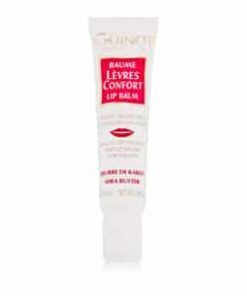 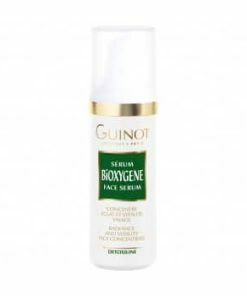 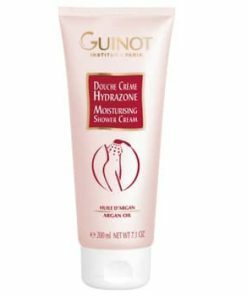 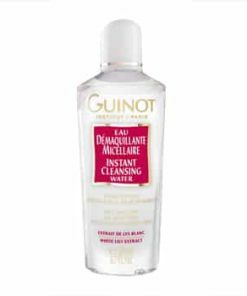 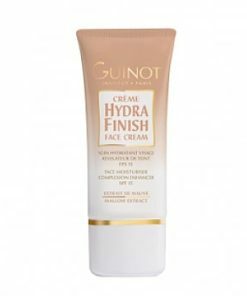 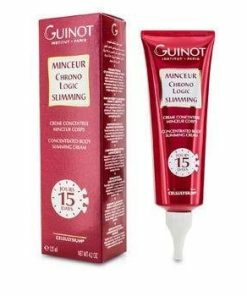 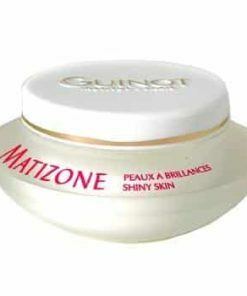 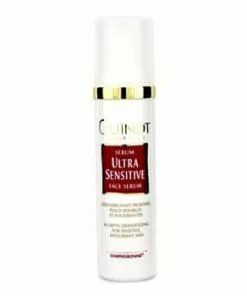 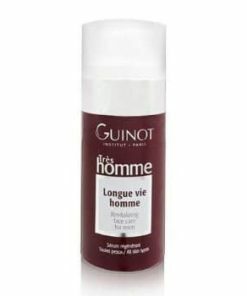 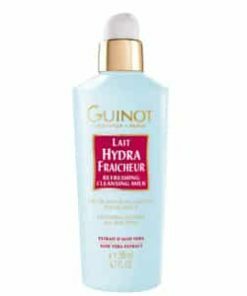 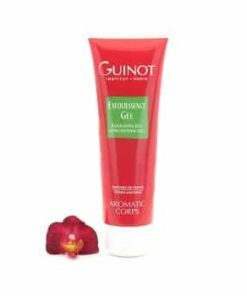 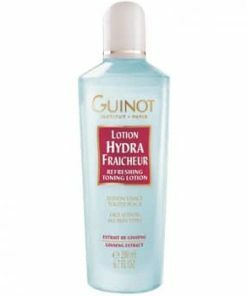 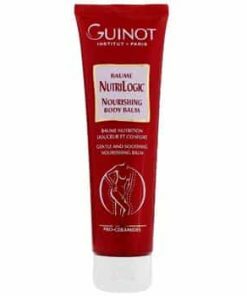 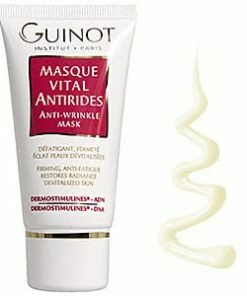 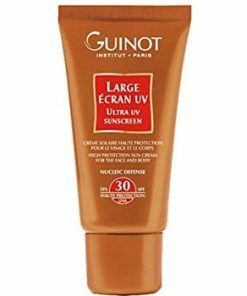 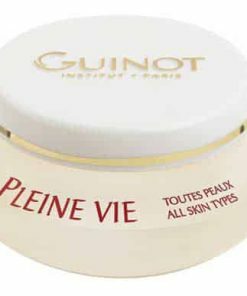 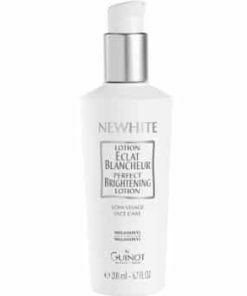 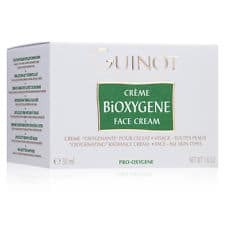 Guinot Microbiotic Shine Control Toning Lotion is a toning, liquid lotion specifically designed for oily skin and the regulation of excessive sebum production. 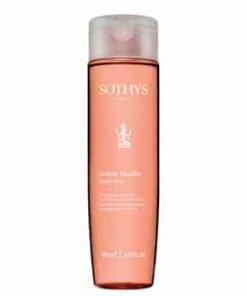 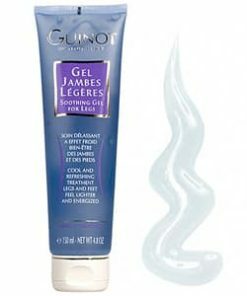 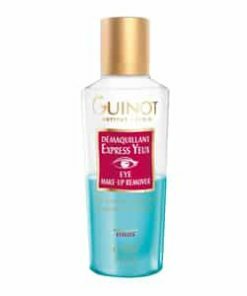 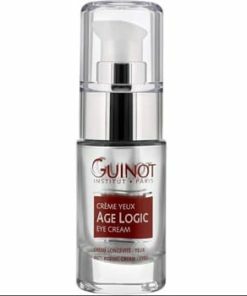 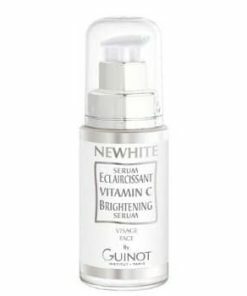 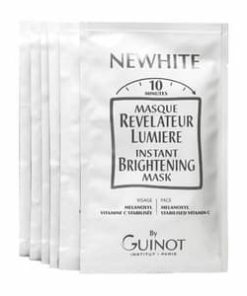 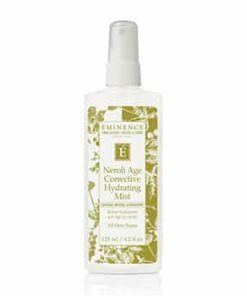 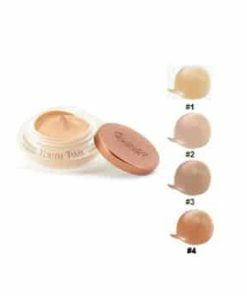 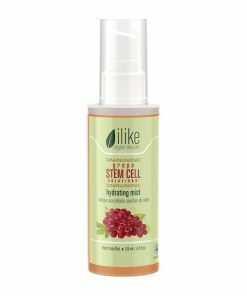 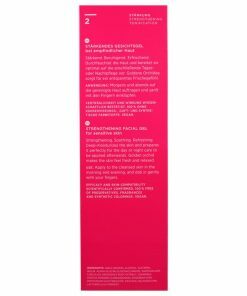 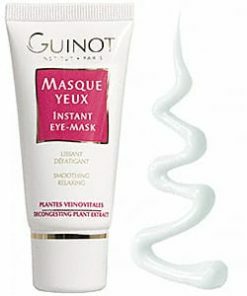 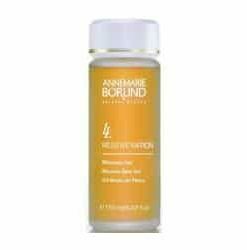 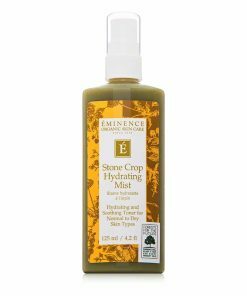 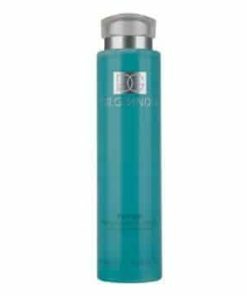 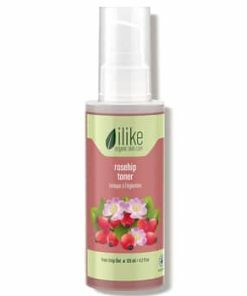 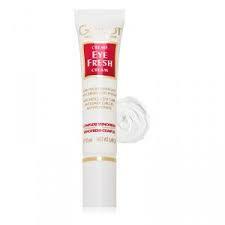 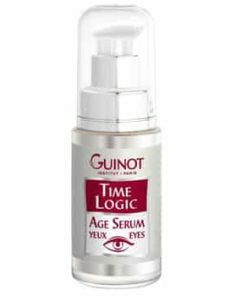 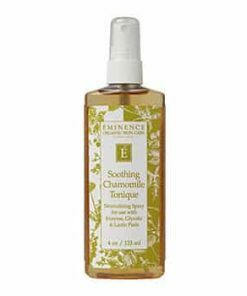 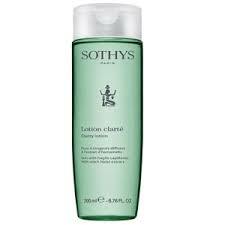 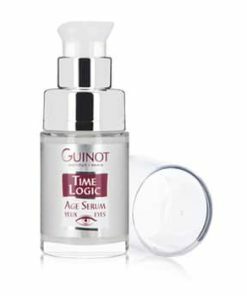 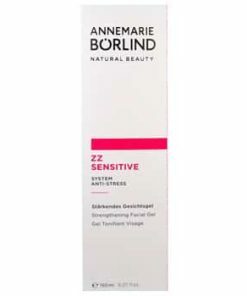 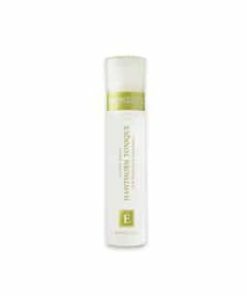 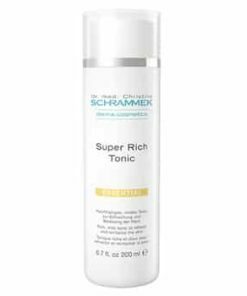 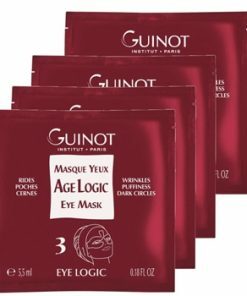 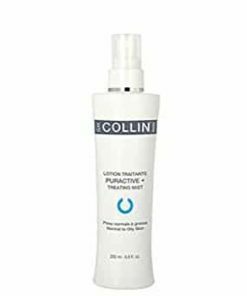 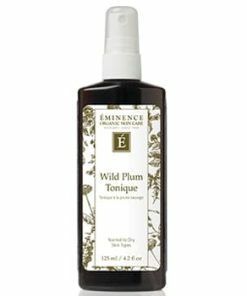 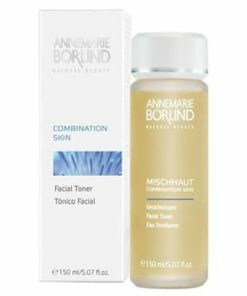 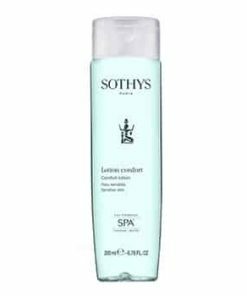 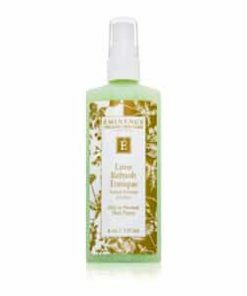 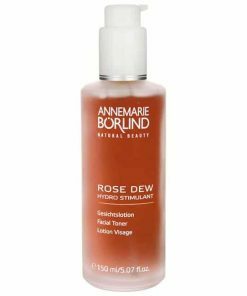 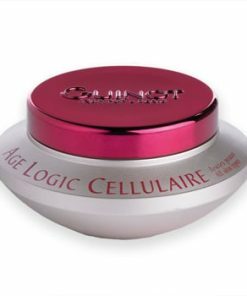 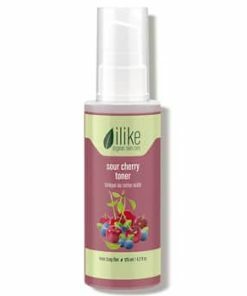 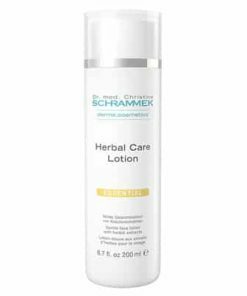 This anti-bacterial formula clarifies skin, eliminates impurities and refines enlarged pores for a smoother, cleaner complexion. 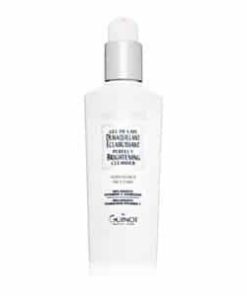 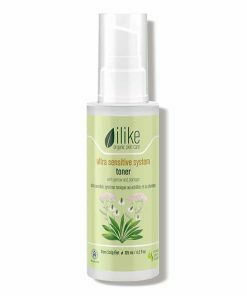 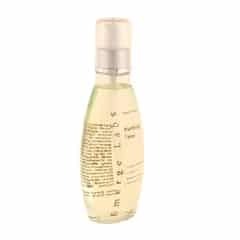 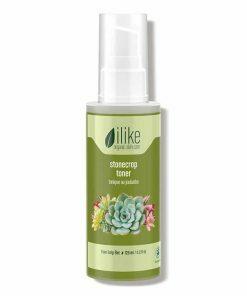 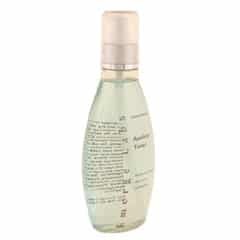 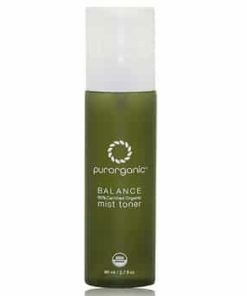 Shine Control is a purifying toner that minimizes oil production while maintaining a balanced pH level, preventing skin from becoming too irritated or dry.